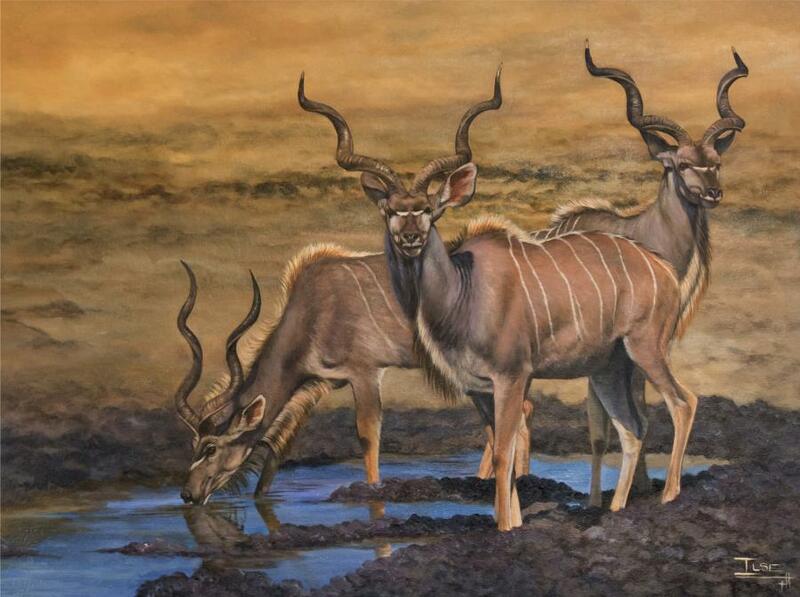 Wildlife Paintings by Ilse de Villiers | Real Africa | Welcome to Africa - my website is a showcase of my original wildlife paintings. 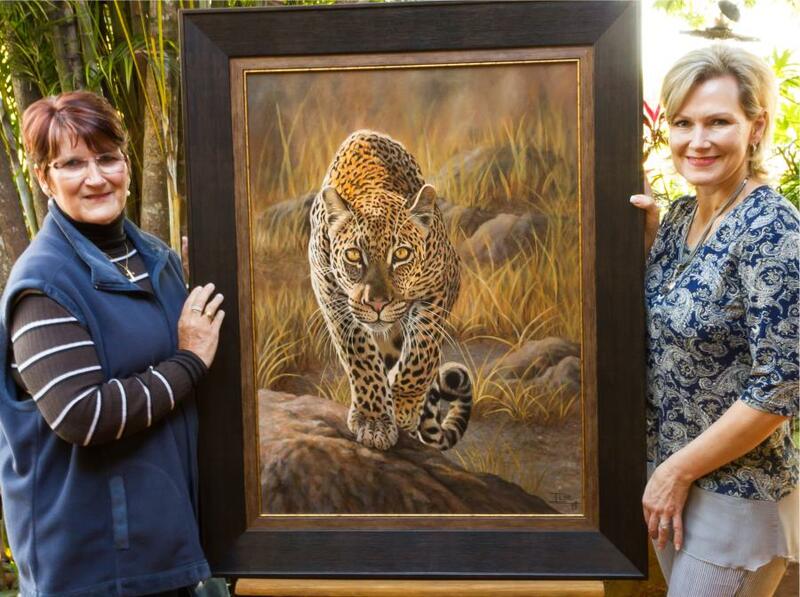 ILSE de Villiers has a passion to portray African wildlife through her exceptional God-given talent. 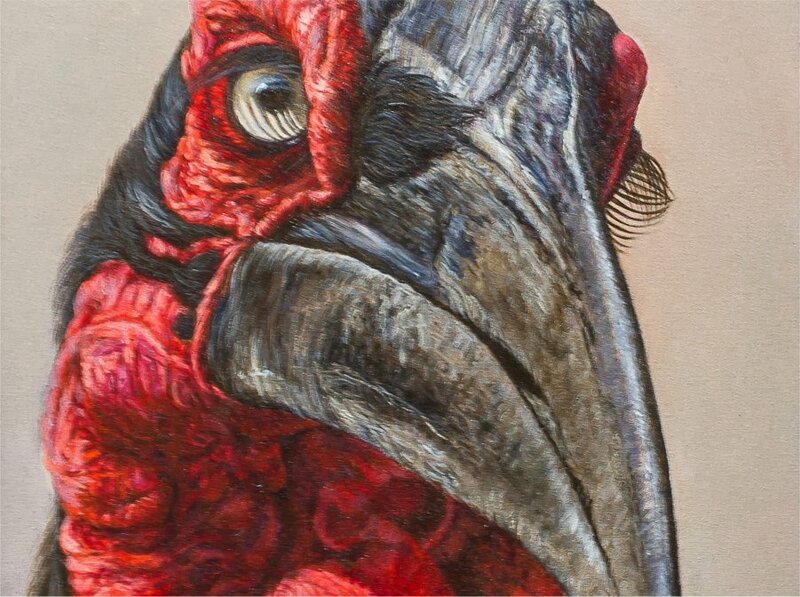 With paintbrush, acrylic and canvass the creation is caught up in such detail that it leaves the onlooker speechless. 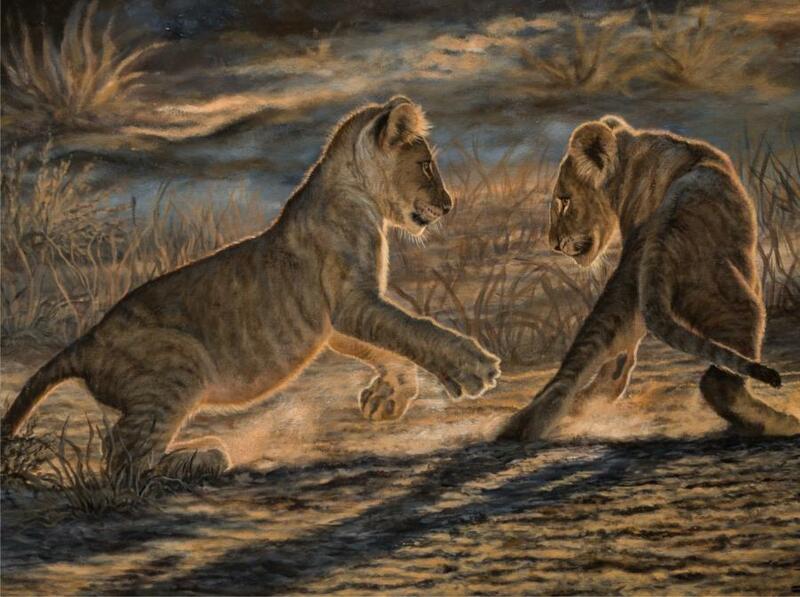 This website is a showcase of her works of art which can be found hanging in the foyers of corporate headquarters all over the globe and in homes of proud owners who invested in ILSE’s art. A gallery in the USA, African Oasis Dillon, Montana, stocks some of ILSE’s artwork (for more info you are welcome to contact the gallery manager Kim Gattone 406-925-2466 or email her kimgattone@gmail.com). 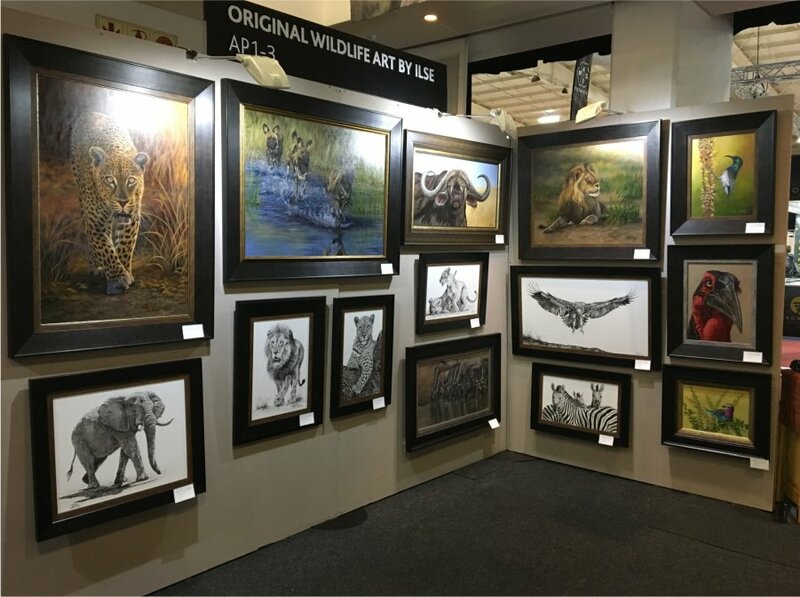 ILSE has also exhibited at the South Eastern Wildlife Expo in Charleston, South Carolina for 7 years. 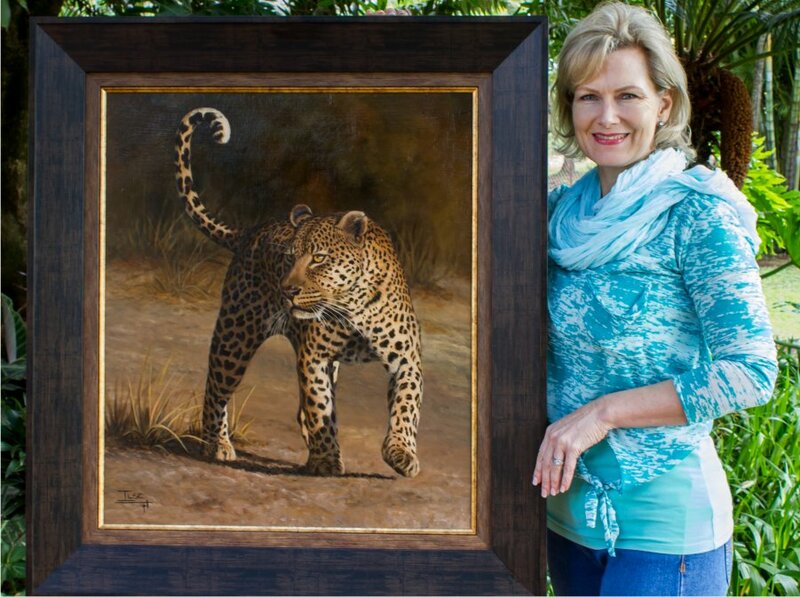 In January 2017 she had her artwork on show at the Dallas Safari Club Convention in Dallas, Texas. 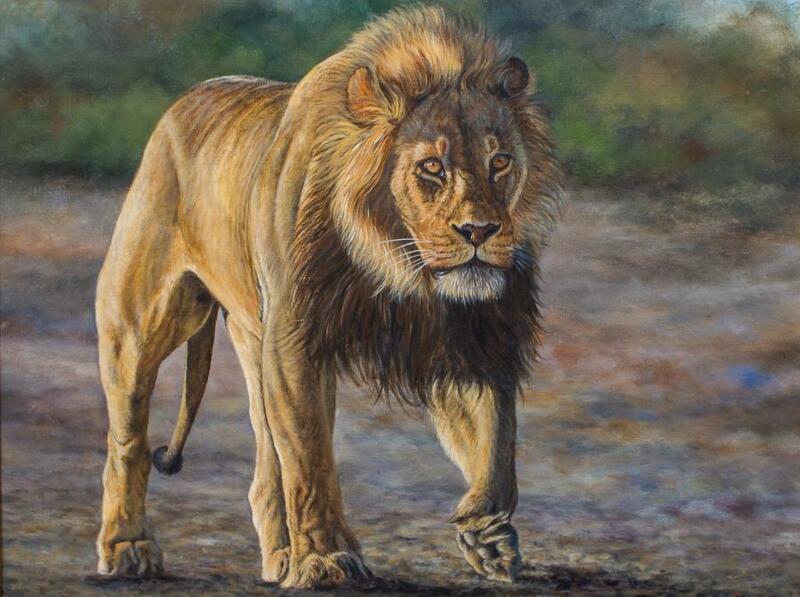 To see the wide variety of paintings ILSE has done in the past, please go to Photo Gallery and follow the sub-menus available. To see the works of art that are still available, click on Available Art. ILSE only does & sells Originals, no prints!